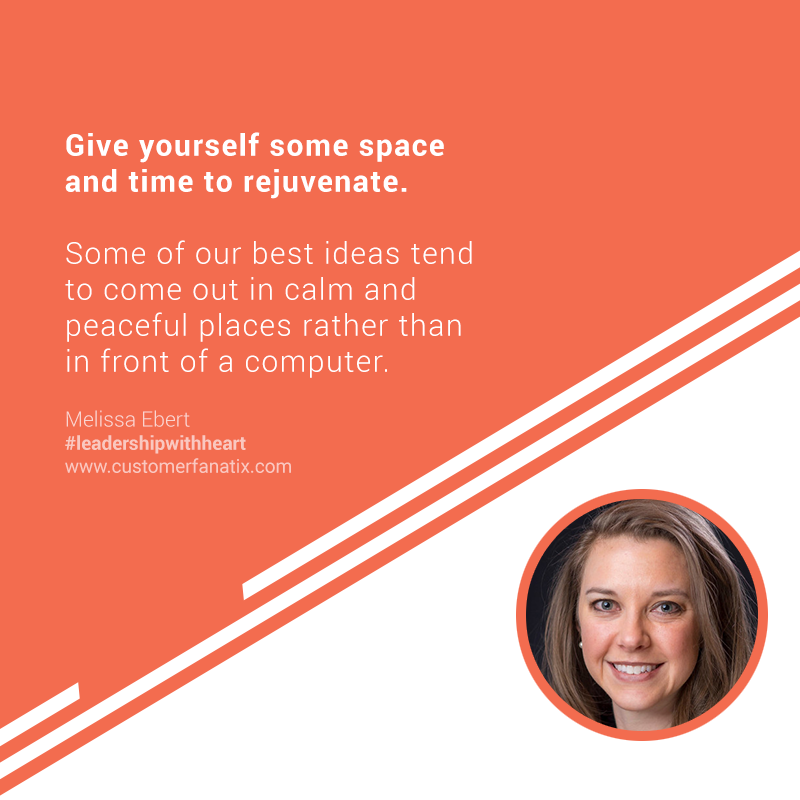 In this episode, Heather speaks with Melissa Ebert about her leadership style, concepts of psychological safety, why self-care is so important and a few challenges she had along the way. Get input from your team to understand where they come from. Help your people live in their strengths. Make sure to be specific with your people when letting them know about an expected result. They may not fill in the blanks. Allow your people the space to decompress. Take to time to rejuvenate so that you can be the best for your people. Melissa has been to different places learning and serving her community by facilitating youth activities through leadership conferences and summer camps. She worked four years with People to People Student Travel as Head of Admissions for a six-state area meeting wonderful families and educators. She presently serves as the Manager of Sponsorships at FOCUS: Fellowship of Catholic University Students. She’s visited 47 states, 5 continents, enjoys meeting great people, working out and trying first-time experiences. She currently resides in Denver, Colorado and deeply enjoys visiting her parents, three sisters, two brother-in-law’s and one nephew in Kansas. I don’t intuitively consider myself a leader in the terms of the typical traditional sense of it. I’ve come to realize that we all do need one in some manner, whether it’s official or not in terms of other co-workers. I have leadership experience overseeing teams and individuals and I’m also still growing. I’d say I have come to a new level leadership role from an official strategic organizational standpoint. I am very collaborative and empathic from a leadership standpoint. I want to get inputs from the team. I also try to empathize and understand where they’re coming from, then lay out the best options for ‘win-win-win’ opportunities. I think, years ago, I would have been someone who really didn’t want to be leading other people and I would be a better individual contributor. But, as I have been getting more experience at taking some leadership roles, I think part of what drives me are the team results. We have accomplished so much more as a team and I am also a team-minded person. Also, you’re building rapport there. Then the second guiding motivator for me is seeing the growth in the people whom you’re leading. Getting to help them become more in lined with who they’re designed to be and living in their gifts and skills would be a big reason for me. To those that I lead, I believe we have enough respect for each other that we know if we bring something up, it’s not attacking the person. It’s actually saying we want what’s best for each other and it’s built on that respect and safety. 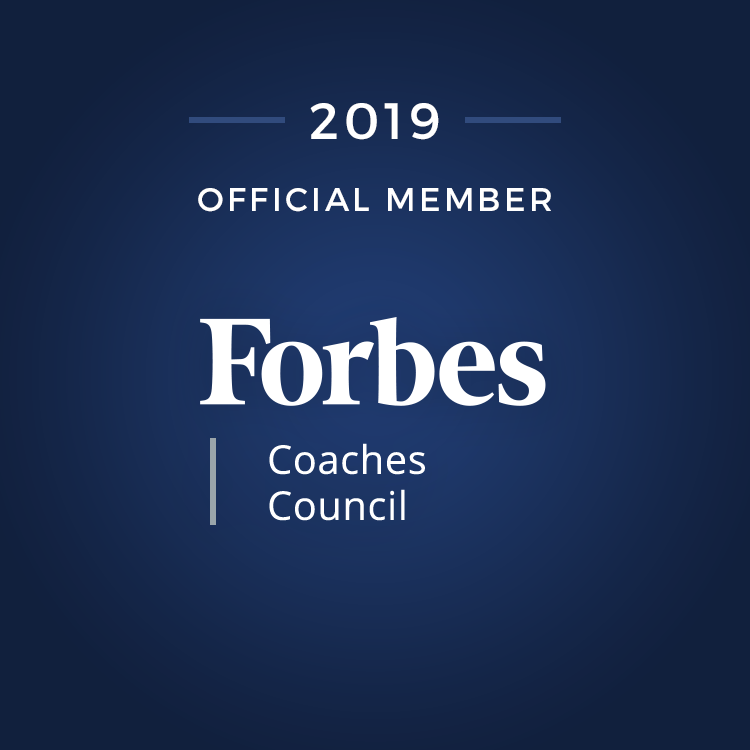 When I look back over the last 6-8 years of some leadership roles that I have been in, the consistent theme of where I can get better is providing more specific direction and guidance for the requests that I make. Sometimes I can be so laissez-faire that I need to be more clear about what the X-results is and maybe providing a little more guidelines along the way. I found out that there were misunderstandings and a lot of wasted energy on both sides trying to clarify what were needed to be done. It’s a very small thing but it makes sense. I think part of that too is, the more specific detail you can give them with the freedom to do it in the way that they need, is more than efficient. Because, if there is something that needs to be done and they’re creative in the way that they do it, then you’re allowing both to happen.